Cutting your own Christmas tree is a right of passage during the holidays. Whether you’re the Charlie Brown type or the Chevy Chase type, these local farms have what you need to bring the perfect Christmas centerpiece into your home. Get ready to deck those halls! 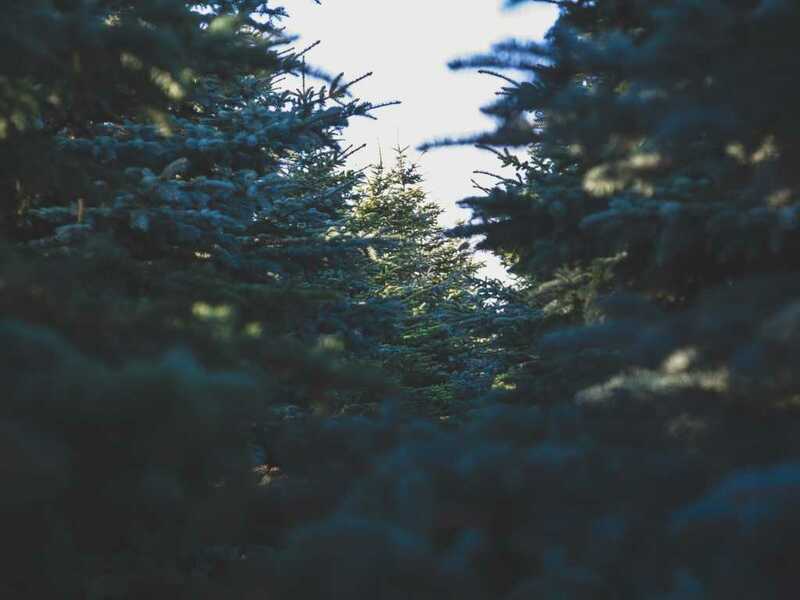 This family-owned business has over 20 species of evergreens, including Norway, White, Colorado Blue, Serbian, Meyer, Douglas, Norman Fir and more. They also have six varieties of holly. 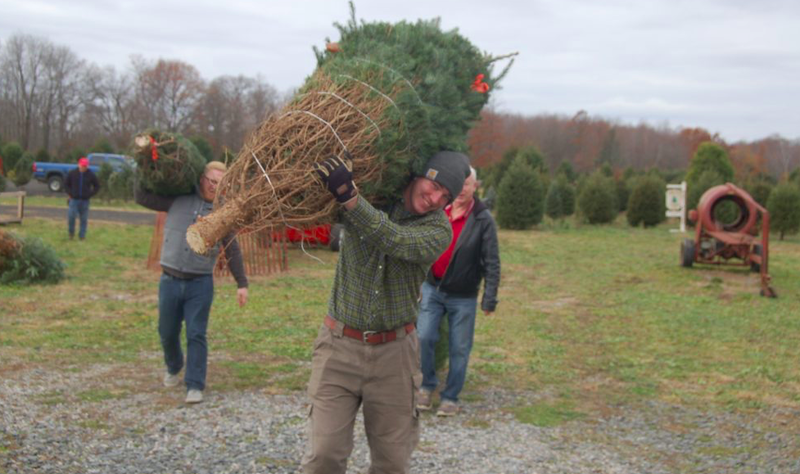 Very helpful staff that will help you pick out the perfect tree for your space. You can find Blue Spruce and Concolor Firs here. They provide saws and helpers on site to assist you. 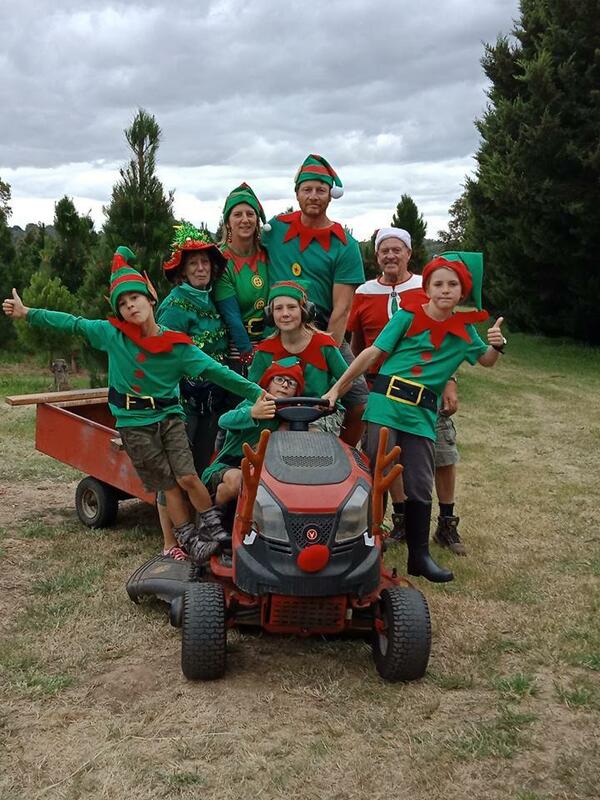 Looking for the tree farm experience without having to cut it down? 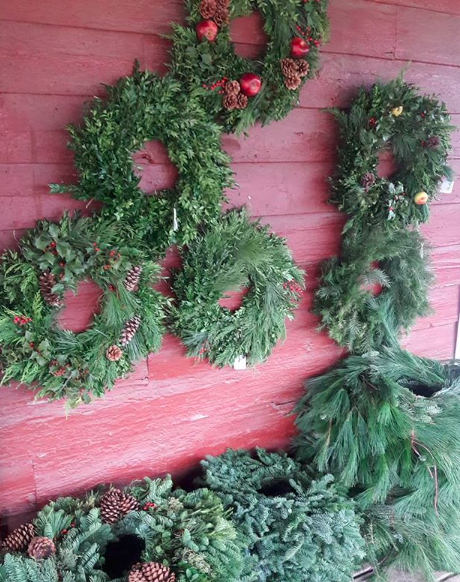 Visit Terhune where you can pick out pre-cut trees and wreaths, along with wagon rides, barnyard animals and a visit from Santa until December 9th. A family run garden center that has trees pre-cut and ones you can cut yourself. Very personal and knowledgeable staff. 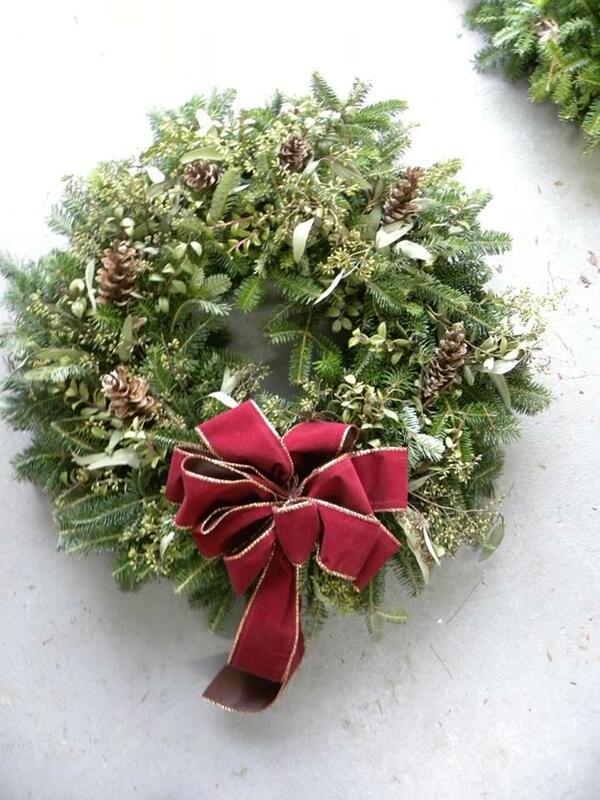 Grab some poinsettia and fresh wreaths there as well! Kale’s has a beautifully decorated Christmas shop with Santa himself. 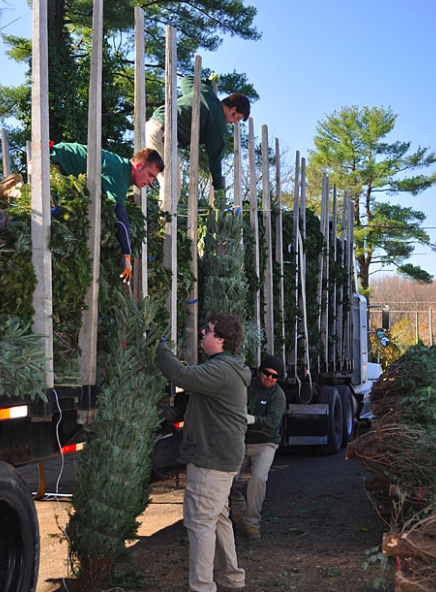 Enjoy the holiday display while picking up your pre-cut tree and fresh greenery.